You’ll soon be able to dive into the dangerous Alaskan crabbing season on your iPhone or iPad. Developer Tapinator has announced that a new game based on the Discovery Channel’s “Deadliest Catch” will arrive on the App Store in July. Developed in conjunction with the TV network, the free-to-play Deadliest Catch: Seas of Fury will feature more than 20 levels of rising difficulty. Gamers will be tasked with a number of duties like hooking buoys, raising pots, and protecting their crab catch. After successfully hooking a buoy, the game will take players down to the ocean floor, where they must navigate each level’s haul of crabs, protecting lines and pots from impending obstacles and enemies. A robust marketplace will allow players to upgrade equipment, obtain crabbing licenses and customize their gameplay experience. Custom pixel art and animation emphasizes the uniquely harrowing and dramatic weather conditions, as well as the rare and beautiful sea-life, inherent to the Bering Sea. I’m a big fan of the “Deadliest Catch” show, so I’ll be interested to see how good the game really is when it arrives. 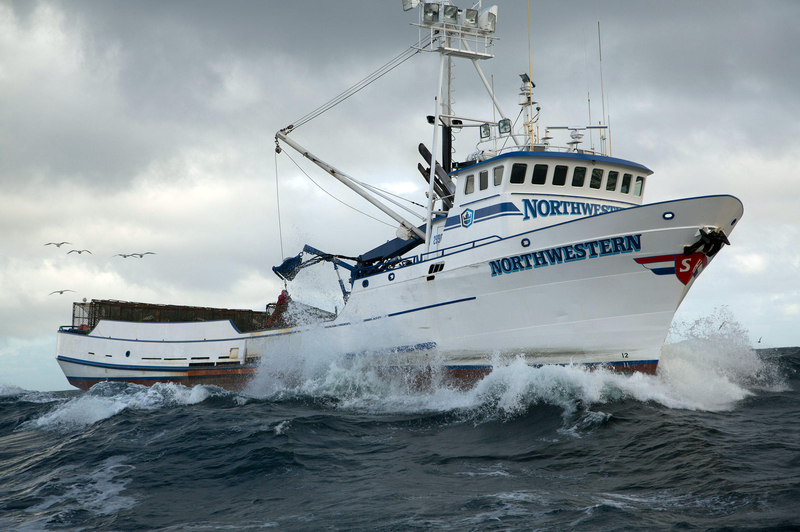 We’ll definitely let you know if we hear any more news about Deadliest Catch: Seas of Fury. 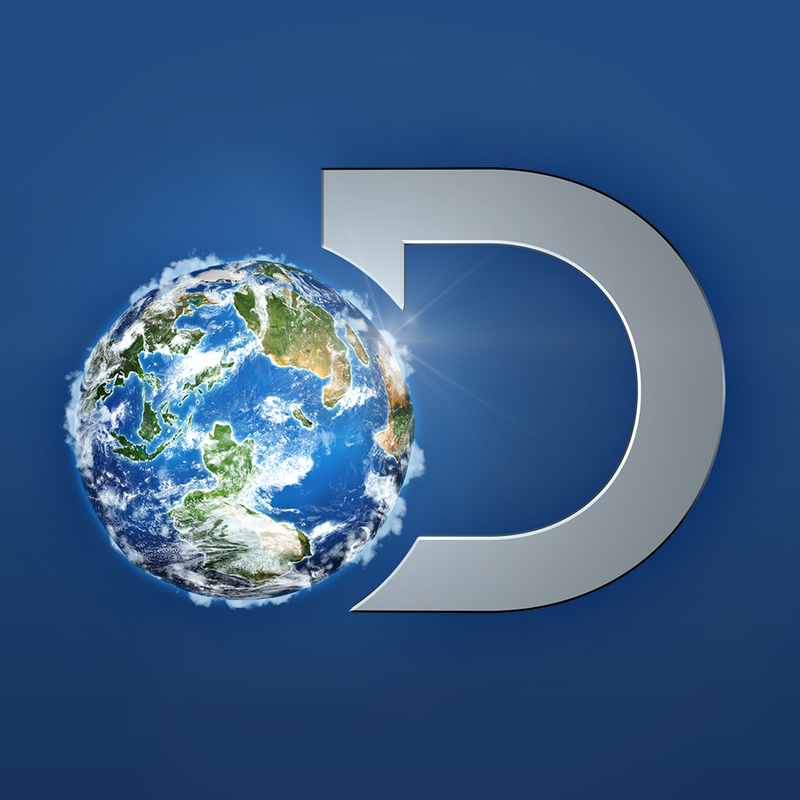 If you’re interested in all things “Deadliest Catch” or other Discovery shows, you can download the network’s official app from the App Store now. It’s free and designed for the both the iPhone/iPod touch and iPad/iPad mini. For other recent app news and reviews today, see: Remote Media Manager Pro could be one of the best file managers for Apple’s iOS, Have some fun blowing up the bad guys in Fragger 2, the long awaited physics-based puzzle game sequel, and You can now use the updated Duet Display app as a second screen for your Windows 7 or 8 PC.